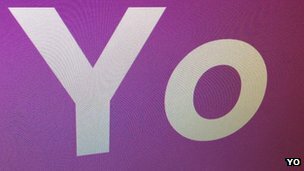 The app, which took eight hours to create this app and 3 minutes to hack it. ” The simplest & most efficient communication tool in the world. 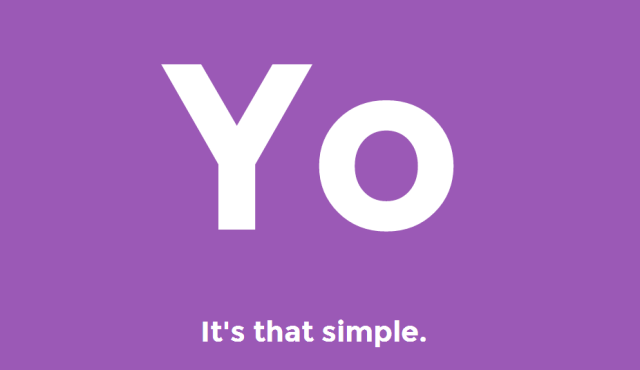 This tool is very funny : send only one word “Yo” …..
P.S. Please think about Security in #1 place .